Ever since its luke warm reception back on December 17, 2012. 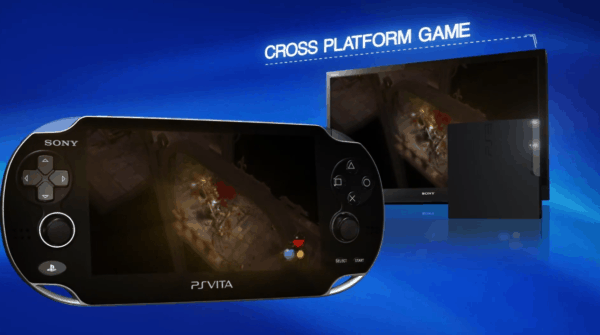 The Playstation Vita has struggled to become a legit competitor to the Nintendo 3DS in the global market. According to VG Chartz estimations in 2016, while the 3DS sold 4.6 million units (60.9 million in total), the Vita only sold 1.6 million (14.7 million in total). Sony’s lack of vision and marketing for the Vita is the biggest contributing factor for this. This is why every year the video game media and fans alike proclaim the Vita is dead. On the contrary, despite Sony’s apathy, the Vita is alive and well with a strong niche fan base. Fun fact, in Japan, more games (mostly visual novels) released on Vita than any other system. Honestly, not much has changed in regards to features for the Vita. Aside from portability, the best feature of the Vita is remote play. This allows gamers to play their Playstation 4 and select Playstation 3 games on the Vita while others are using the big screen. The Vita’s had this feature since 2013. However, it’s not really advertised by Sony. Depending on your bandwidth connection, the transition from the television to the Vita is pretty seamless. 2016 was another strong year game wise for the Vita. Although, admittedly more in the Japanese market than the North American region. Thankfully, a lot of the popular Japanese games were ported over to North America. Like most systems the beginning of 2016 was slow for the Vita. 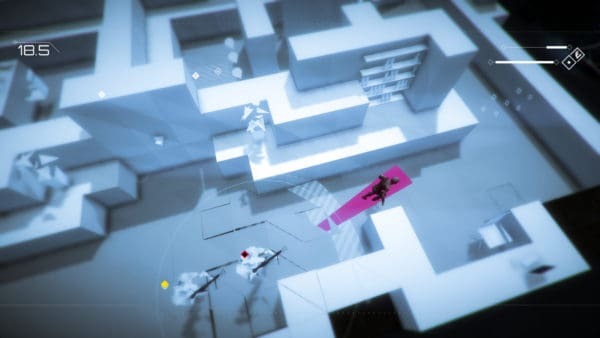 Despite that, the first indie hit of the year was the long-awaited stealth game Volume. If you are a fan of the stealth aspect of Metal Gear Solid, this game is up your alley. The ports of Hitman Go, XCOM and Day of the Tentacle Remastered were praised for their successful transitions to the handheld. 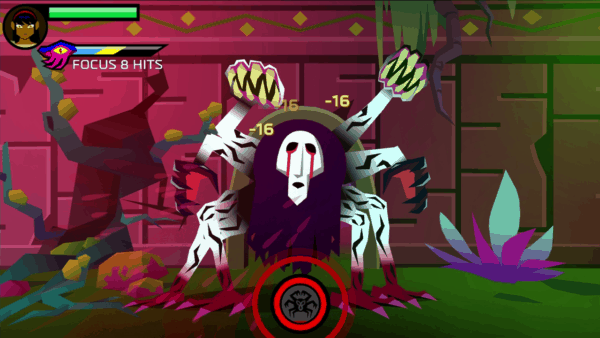 Severed, from Drinkbox Studios, the creators of Guacamelee, was the second indie hit of 2016 for the Vita. It’s distinct art style and fun hack and slash gameplay resonated with fans. June is when the system really hit it’s stride. According to Metacritic, the highest rated Vita game was Odin Sphere Leifthrasir. 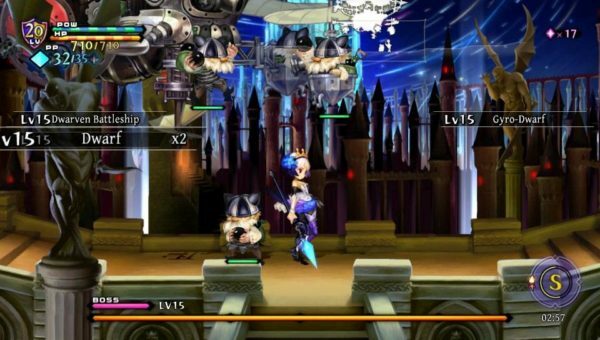 Vanillaware made significant changes to this Playstation 2 HD remake. Some of the notable ones are a new enemies/bosses, improved leveling system, and polished performance. 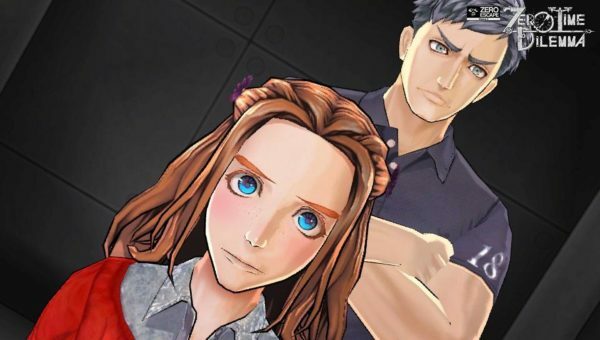 Zero Escape: Zero Time Dilemma ended one of best visual adventure series of all time. 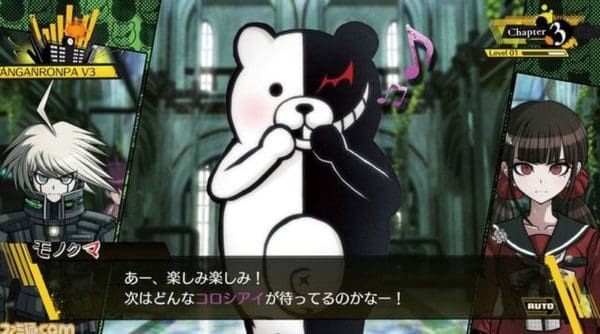 Many reviewers stated it had the best story in the series, high praise considering that has always been the best aspect of the previous games. 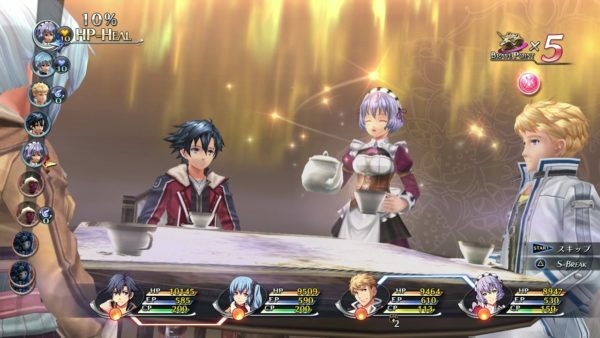 Although The Legend of Heroes series is not super well-known, it’s fans were excited to play the second game of the series Trails of Cold Steel II when it was released in September. This is arguably one of the better Japanese Role-Playing Games released in 2016. North America waited 10 months for Dragon Quest Builders, one of the most popular Vita games in Japan. 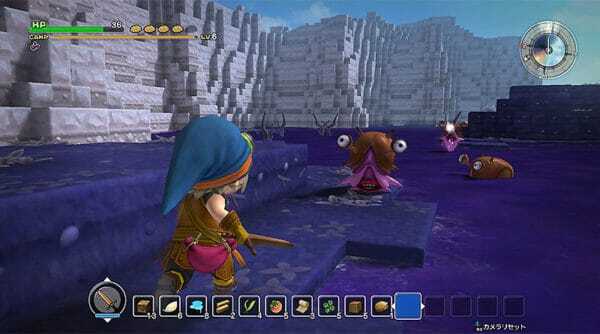 It combined the Minecraft-style collecting and crafting within the beloved Dragon Quest world. 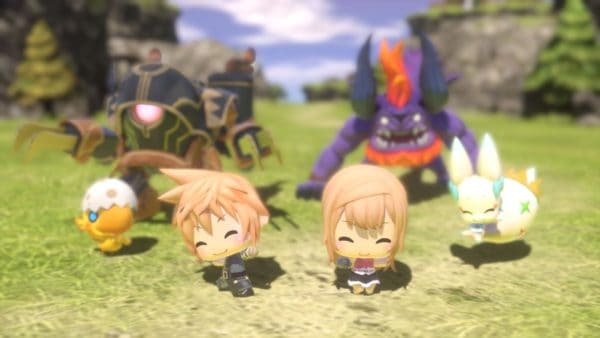 In late October, probably the most hyped and advertised Vita game of 2016, World of Final Fantasy released. This game was definitely fan service from Square-Enix. This Digimon and Kingdom Hearts hybrid included most of the fan favorite Final Fantasy characters. It is great way to introduce the youth to the wonderful world of Final Fantasy. 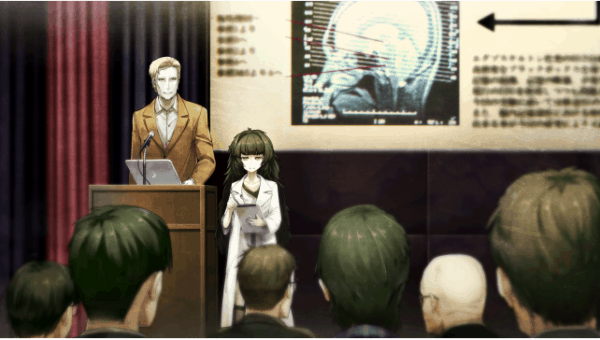 The last big release of 2016, Steins;Gate 0 was another well received visual novel that had a ton of replay value due to multiple branching plot points. On paper, 2017 has some quality games to look out for on the horizon. It is sad that Sony gave up on the Vita. It is a powerful small device that feels and looks great. The only true knock of the system is the ridiculously overpriced proprietary memory cards. If you can find Vita memory card deals, then you should totally buy the Vita. Especially, if you are into playing Japanese games, visual novels, RPGs, indie ports and Playstation classics.